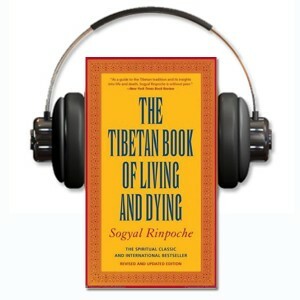 This second episode of The Tibetan Blog of Living and Dying podcast features the second part of a talk called Living and Dying Today. Sogyal Rinpoche gave this talk in Glasgow, Scotland during a visit by His Holiness the Dalai Lama in May of 2004. The third part of this talk will be released in our next podcast episode.